Car finance from only £17 per week! If you’re living in the North East, let us give you a hand finding the best car finance deal for you. We’re based in Newcastle and work with car dealers right across the region to ensure our customers drive away in their ideal car! We’ve helped thousands of customers across Tyne and Wear, Northumberland, Durham and Tees Valley with their car finance, offering 98.4% of customers a car finance deal – the best acceptance rates in the region! If you’re interested in the cars our local dealer partners currently have available, just browse the current cars for sale. So whether you’re looking for car finance in Newcastle, Sunderland, Middlesbrough, Ashington, Blyth or anywhere in between, we’ve got you covered. Find out more about Car Finance in the North East of England. Not from the North East? We can still help you too as we work with car dealers across the UK. 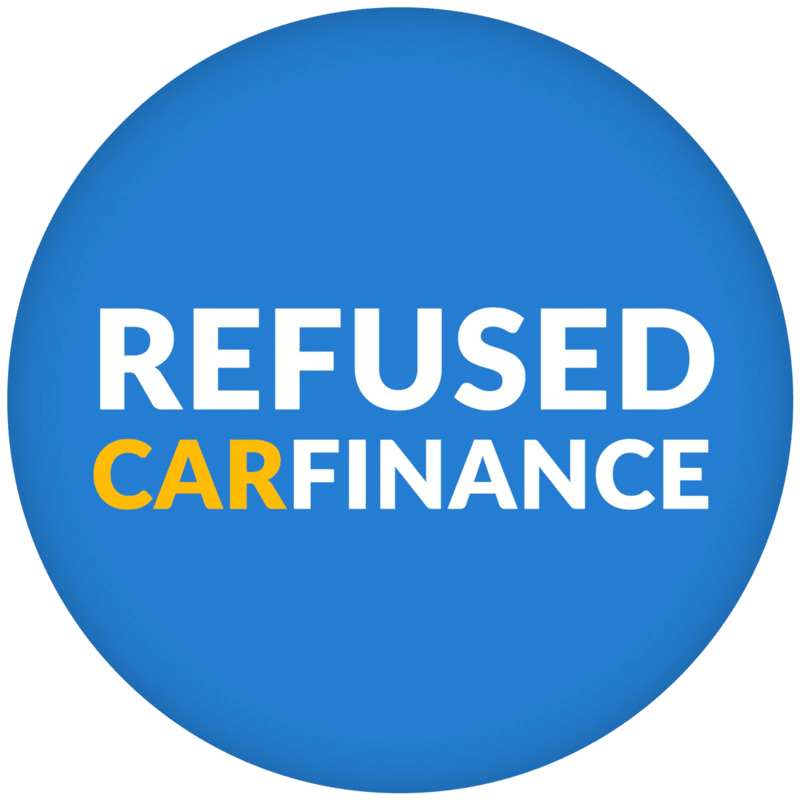 Find out more about all the other locations we provide car finance for. Refused Car Finance are proud to be supporting our boys by becoming a partner of the Newcastle United Executive Club. Complete our 30 second application form today to get started or contact our friendly and helpful team for more information.